On March 12, 2019, the U.S. Justice Department announced that it had charged 50 people with Federal crimes for their participation in a criminal conspiracy that allowed the children of 33 wealthy parents to gain admission into universities for which they were academically and athletically unqualified. The latter disqualification was and remains crucial to Federal law enforcement officials, who have identified 58-year-old Californian Rick Singer as the ringleader of a vast criminal enterprise that they are continuing to unwind. At the heart of the scheme was Singer who, in perpetrating his crimes, conceived obtaining reduced academic entrance requirements for the children of his wealthy clients by faking their athletic profiles while bribing university coaches and administrators in order to consummate the scheme. Of the 50 individuals charged thus far, nine are coaches of university athletic teams. Those coaches, carefully selected go-betweens, certain school administrators and uber-wealthy parents willing to shell out millions to help their under-qualified son or daughter get into the school of their choice – along with employees of Singer’s “The Key Worldwide” front organization – were the only individuals privy to Singer’s vast conspiracy. On his websites and in his promotional materials admissions consultant Singer never claimed any formal or informal connection to the esteemed institutions whose entrance requirements he was working so hard to circumvent. But that isn’t to say that Singer didn’t align himself publicly with a number of businesses and organizations, most of which are purported charitable organizations..
Funding the travel teams and providing an education program for all 250 boys and girls from 3rd-12th grade once a week. 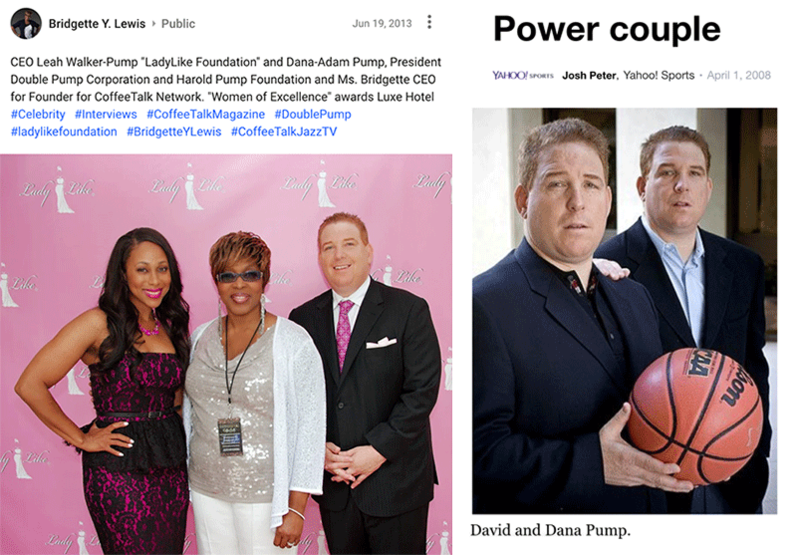 While the “Ladylike Foundation” may seem unrelated to AAU basketball, it turns out that the the husband of Ladylike Foundation President & CEO Leah Walker Pump is Dana Pump, who, along with his twin brother David, have been well-known purveyors of AAU basketball for decades. 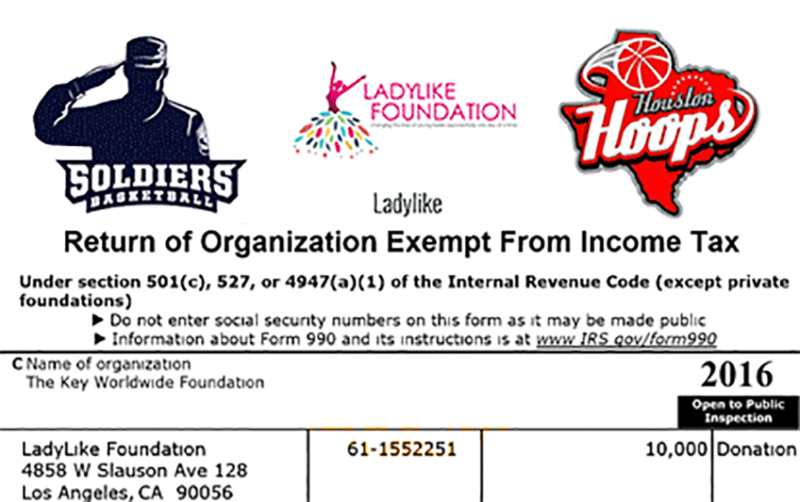 A link between Singer and Houston Hoops was documented in a March 22, 2019, report from the SAN DIEGO UNION-TRIBUNE. Fox was a trusted Singer go-between who introduced the chief conspirator to coaches at the University of Texas and the University of San Diego. 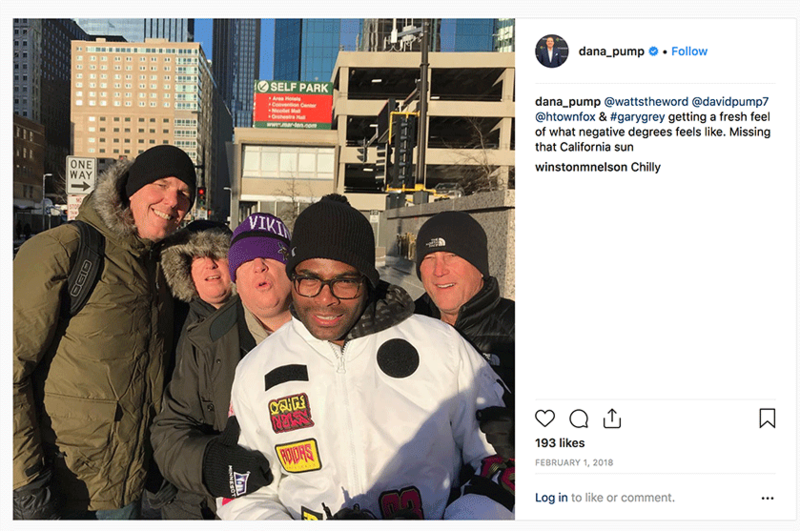 In the photo below, Martin Fox (far right) and the aforementioned Pump brothers (second and third from the left) are seen together in a snapshot posted to Dana Pump’s public Instagram account last year. The last member of the class to commit, Justise Winslow, is already one of the most versatile players in the country. The small forward chose Duke over Arizona and a number of other offers in a small ceremony at his high school on November 21st, a day after the early signing period ended. (He had sent in the required paperwork a day earlier.) In Winslow, Duke is getting a player who can fill multiple roles on the floor, but the Houston Hoops’ General Manager, Martin Fox, says they’re getting more than that. Winslow was a member of the 2015 NCAA champion Duke Blue Devils before being drafted by the NBA’s Miami Heat. 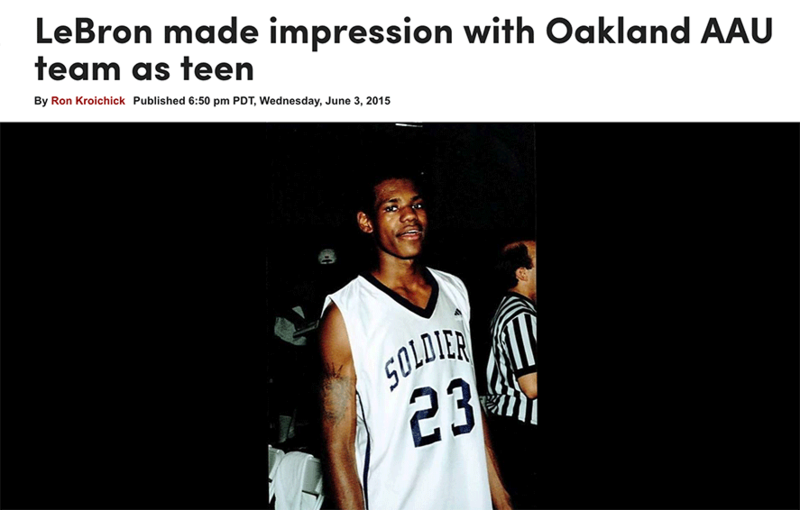 Last week SportsbyBrooks.com documented the link between Silicon Valley venture capitalist Christopher Schaepe and Singer. 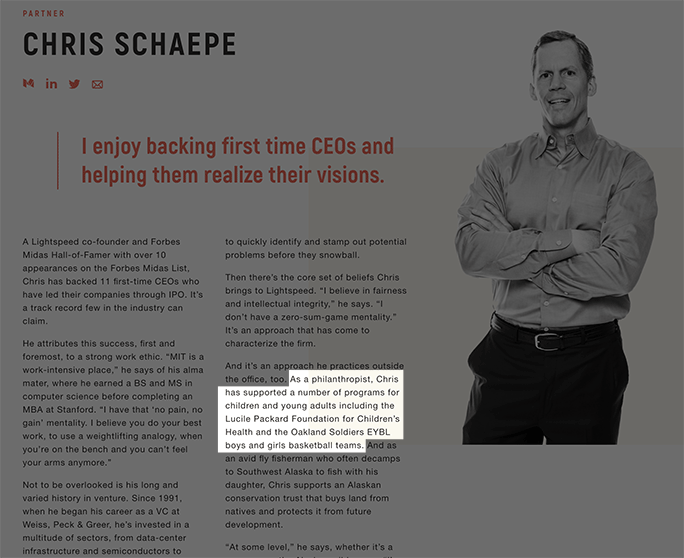 Schaepe, despite the fact that he has yet to be charged with a crime, subsequently stepped down from the Lightspeed Venture Partners, a firm he co-founded 19 years ago, after the SbB report was published. Based on the above documentation, those who think Singer’s influence extends only to the creation of fake athlete profiles and bribing water polo coaches may be in for a rude awakening. PreviousDID VANDERBILT AND CAL MISS THIS VIDEO OF RUSSELL TURNER?